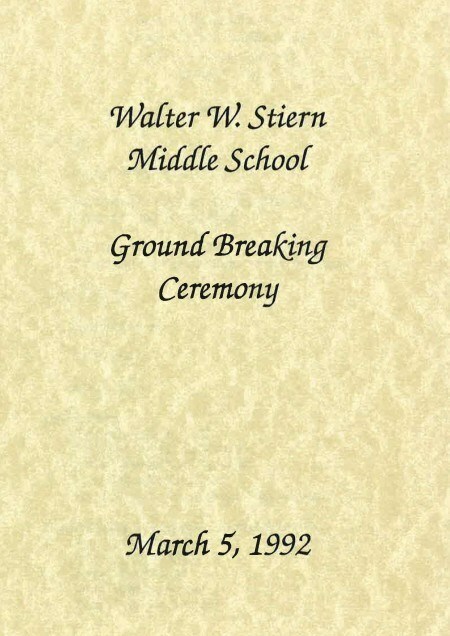 Stiern Middle School was first introduced to the district in 1993. 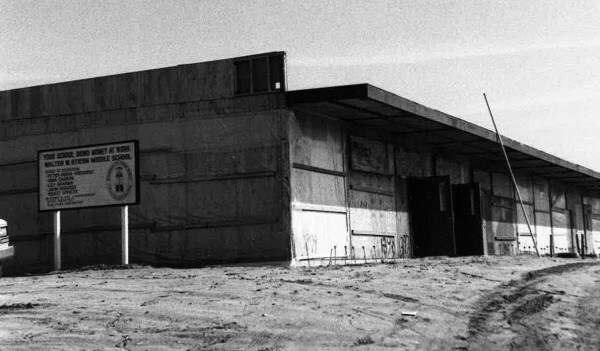 It is named after Walter W. Stiern, a Bakersfield resident who operated a long running Veterinary practice and later served as a California State Senator representing his hometown. 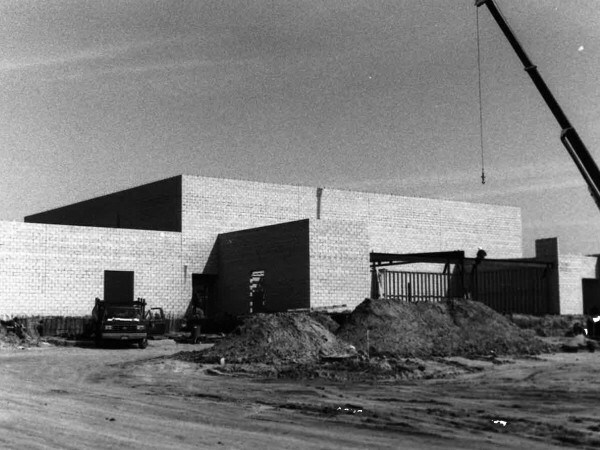 As a senator, Mr. Stiern helped expand community colleges in the area and establish a State College in Bakersfield. Stiern Middle School does its best everyday to equip its teachers with the best resources and prepare its students for success in every stage of life. 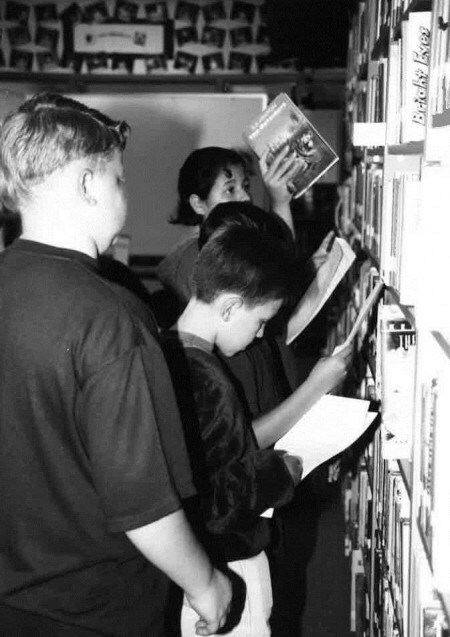 Students enjoying the afternoon in the library, 1998. Students getting ready to broadcast the day’s news, 1998. Newspaper feature on Walter Stiern, 1986.